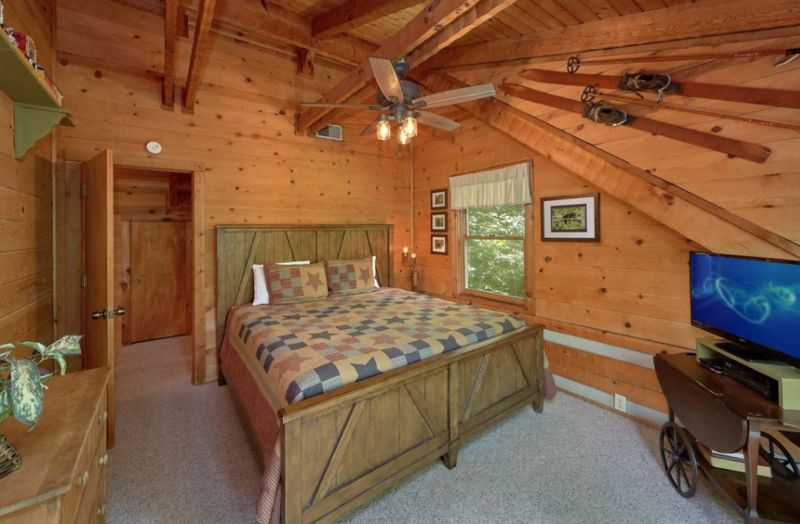 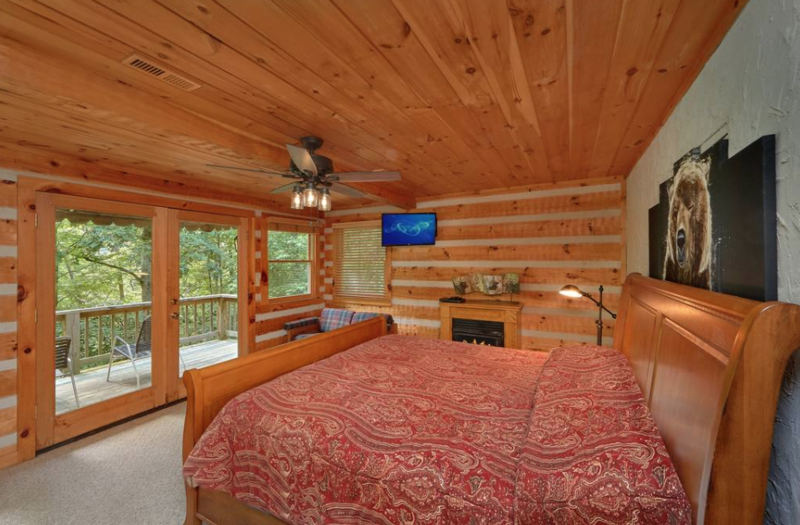 Located just five miles from Dollywood and other attractions such as the Aquarium and Dixie Stampede, Cozy Bear Retreat has everything you could possibly want in a Smoky Mountain vacation. 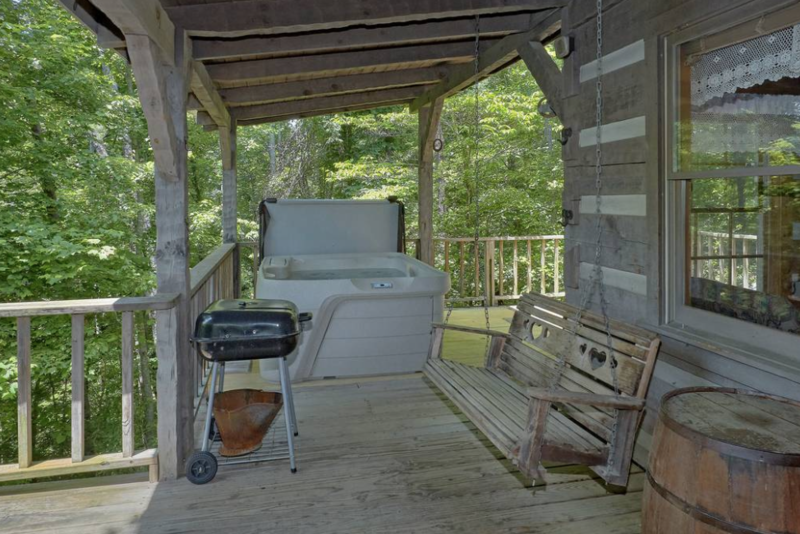 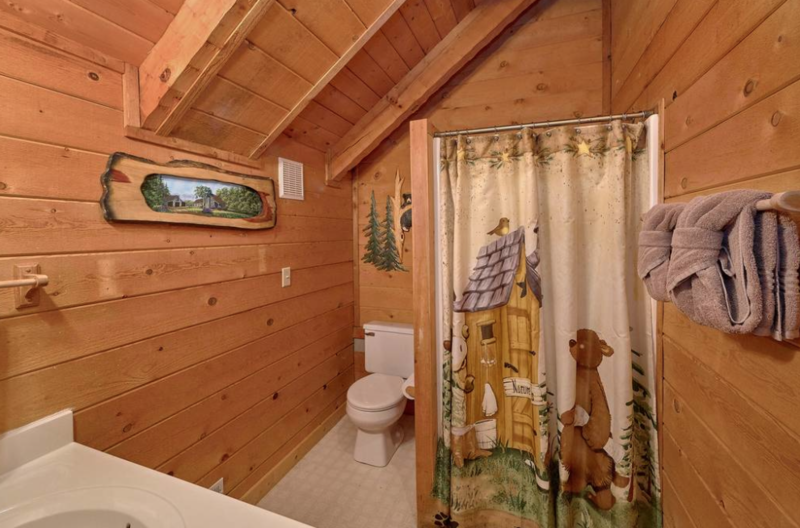 With three king suites and three baths, this vacation rental cabin has enough room for the whole family. 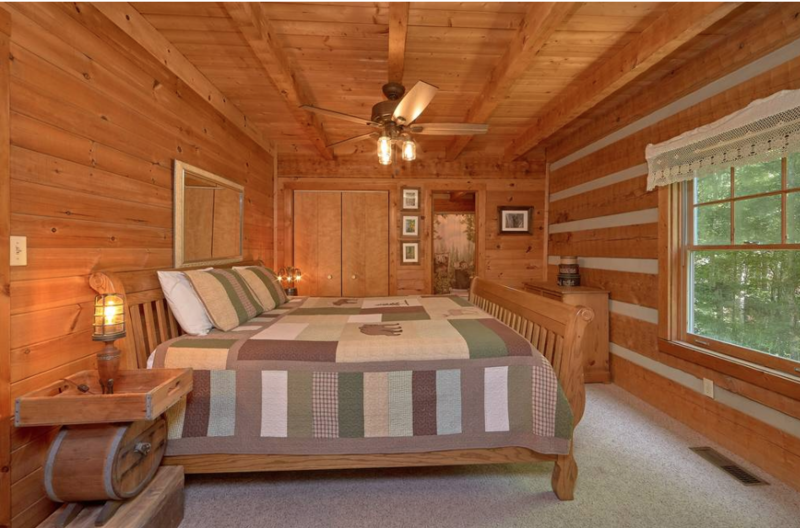 In addition to the spacious sleeping, this cabin also offers amenities for the whole family. 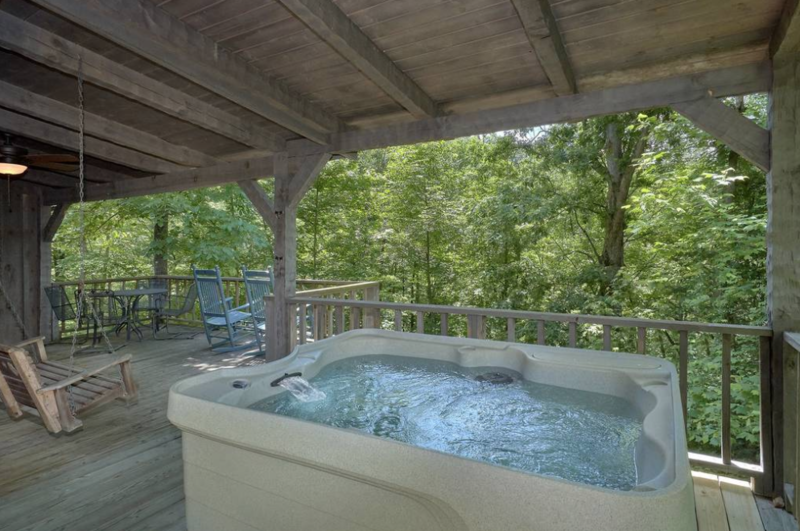 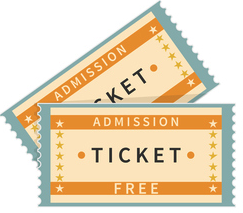 Whether it is a hot tub to relax the day away, or challenging your friends to the over 60 different arcade games. 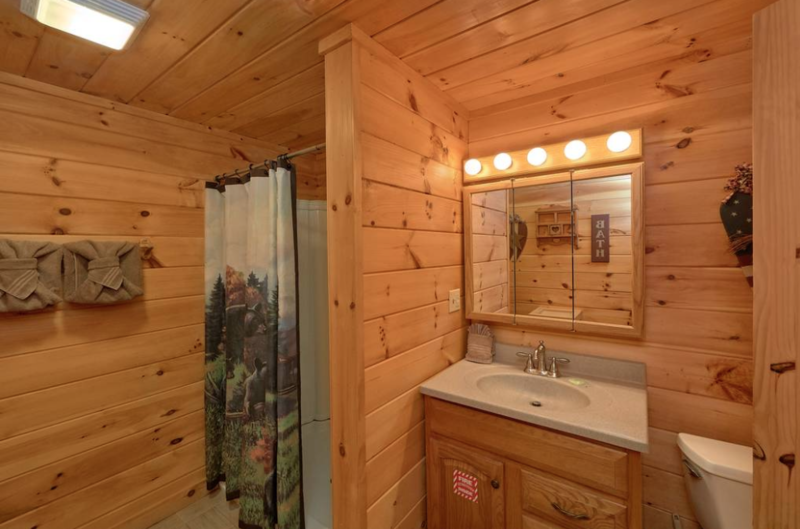 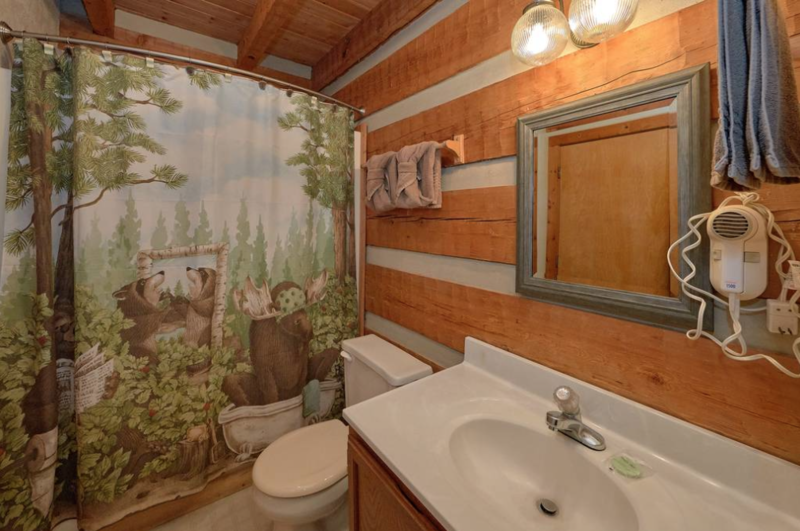 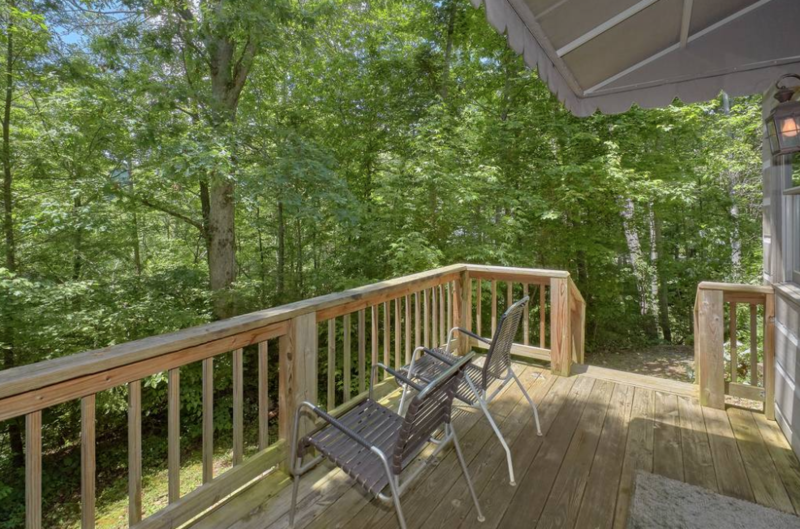 If that weren’t enough for this amazing cabin rental, you also have a very private lot with outdoor amenities and are just a stone’s throw away from the National Park. 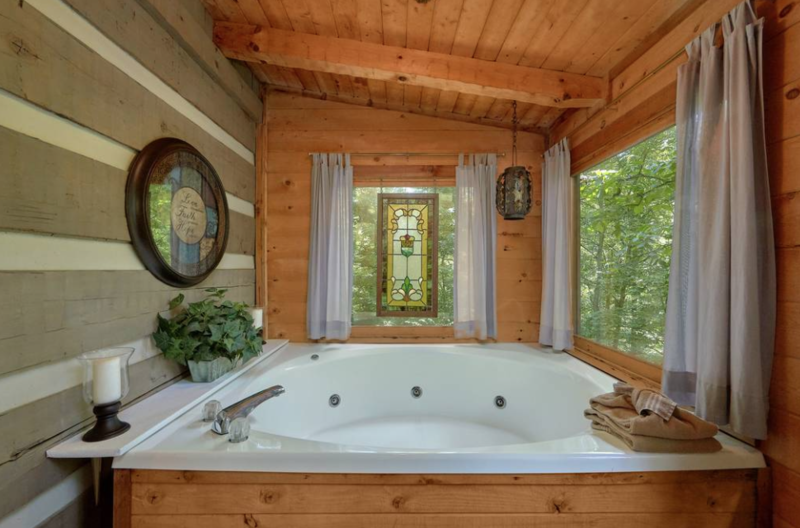 No matter what your plans are for adventure during your Smoky Mountain vacation, Cozy Bear Retreat has all you could want and more!